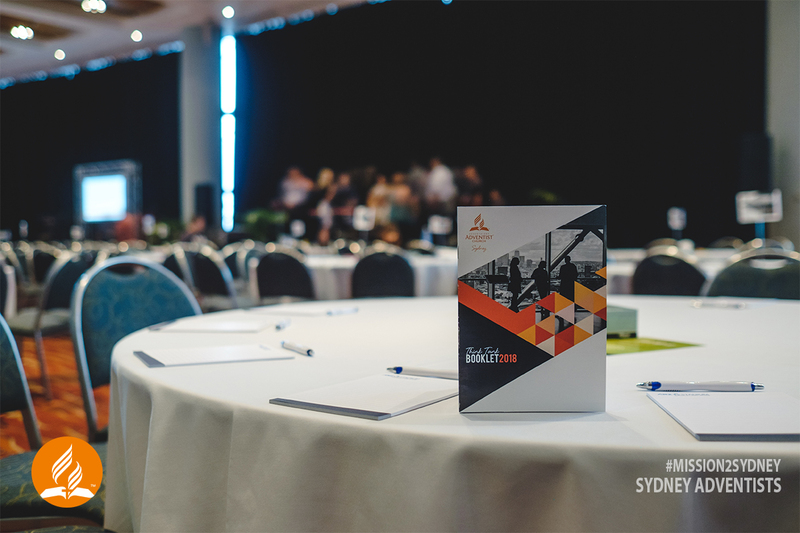 To join the Mission2Sydney online Forum, and for more information, head to the the forum page by clicking the button below! 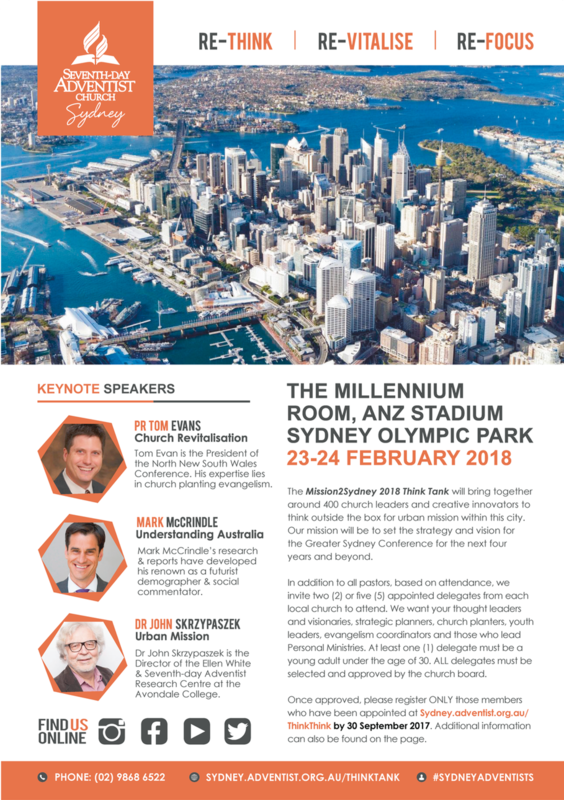 Please contact Patricia Goncalves at ParticiaGoncalves@adventist.org.au for Mission2Sydney presentation and plenary videos. For photographs of the event, please head to http://bit.ly/2H6VSYV. Based on your churches’ attendance number, we invite two (2) or five (5) appointed delegates from each local church to attend. This will be in addition to your church pastor. We want your thought leaders and visionaries, strategic planners, church planters, youth leaders, evangelism coordinators and those who lead Personal Ministries. At least one (1) delegate must be a young adult under the age of 30. ALL delegates must be selected and approved by the church board. Please register ONLY those members who have been appointed. 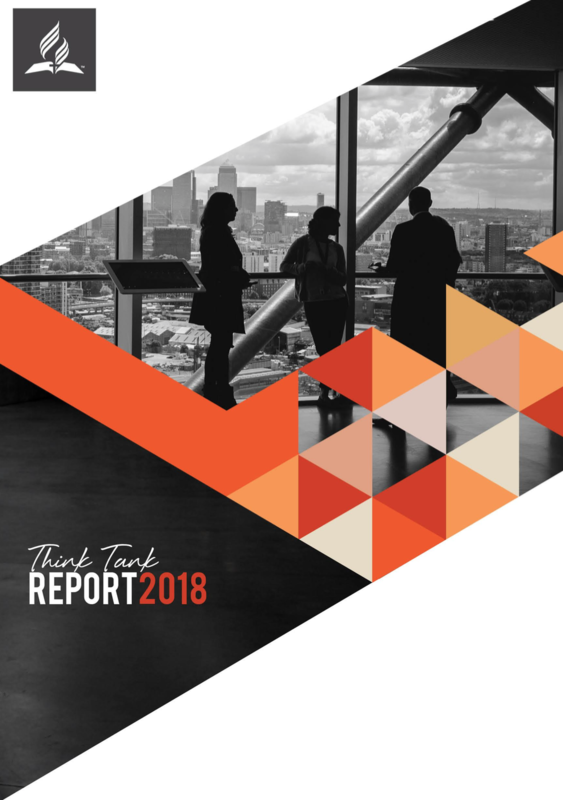 It crucial that those member appointed to attend the Think Tank are registered. Only those who have been registered will be permitted entry. Plenary Sessions 1, 4 & 5 to include 20-25 minute presentation, 25-30 minute table talk and 10 minutes of prayer time. Plenary Sessions 2 & 3 to include 40-45 minutes of presentation, 30-35 minutes of table talk and 10 minutes of prayer time. Conveniently serviced by bus, train and ferry services, the site was designed to cope effortlessly with high volumes of visitors. It is recommended you pre-book parking. This should be done 7 to 10 working days in advance through Sydney Olympic Park or Ticketek. Are you an RTA Mobility Parking Scheme permit holder? Click here to pre-book your space or call 1300 665 915. To avoid a fine, remember to display your RTA permit. 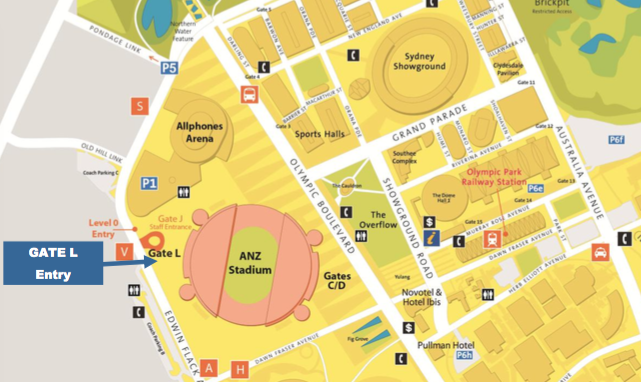 Sydney Showground is easily accessible via train with the Sydney Olympic Park Train Station located at it’s door step. 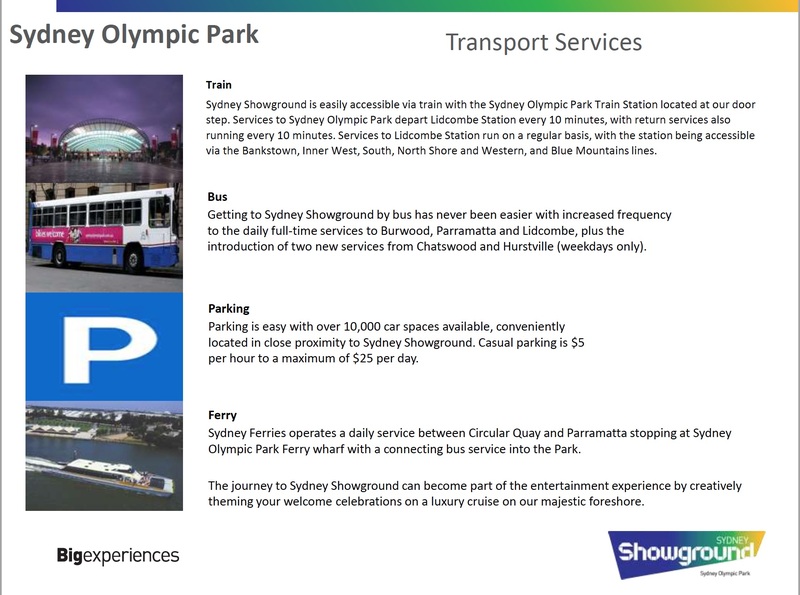 Services to Sydney Olympic Park depart Lidcombe Station every 10 minutes, with return services every 10 minutes. Services to Lidcombe Station run regularly, with the station being accessible via the Bankstown, Inner West, South, North Shore, Western and Blue Mountain Lines. Sydney Ferries operates a daily service between Circular Quay and Parramatta stopping at Sydney Olympic Park Ferry wharf with a connecting bus service into the park. To download and print public transportation information, see here. Tom Evans is the President of the North New South Wales Conference. 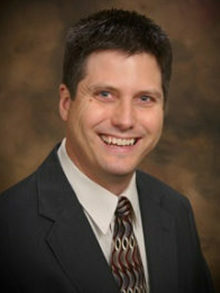 His expertise lies in church planting evangelism. 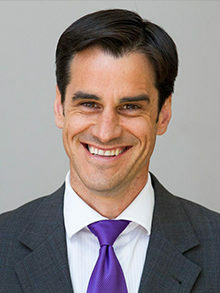 Mark McCrindle’s research and reports have developed his renown as a futurist demographer and social commentator. 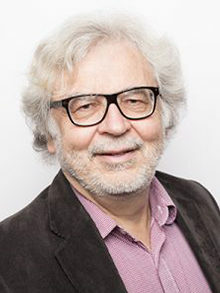 Dr John Skrzypaszek is the Director of the Ellen White & Seventh-day Adventist Research Centre at the Avondale College. 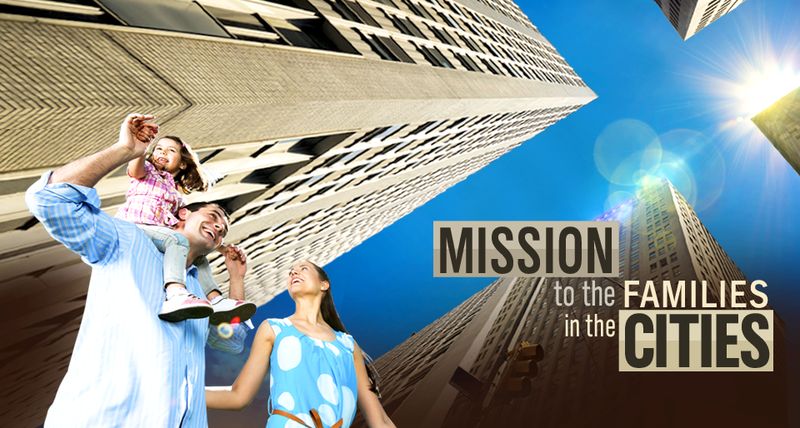 Family Ministries joins the Seventh-day Adventist Church’s emphasis on sharing the love of Jesus and the hope of His soon return with people in some of the world’s largest cities. The Gold Members is a magnificent space with 6.5m ceilings and floor-to-ceilings windows allow plenty of natural light. Views overlooking Sydney Olympic Park provide a breathtaking backdrop. For information and a virtual tour visit here. • I was not nominated by my church, but would still like to attend. Can I register and come anyway? Unfortunately no. Seating is limited and each church will have received an allocation. • We were allotted two delegates, but there are no young people at our church. What should we do? In the event that there no youth at your church, we suggest selecting the youngest person interested in attending as your delegate. • What is the street address? The Millennium Room is located in the ANZ Stadium at Olympic Park. • Will I have to pay for parking? Yes. Alternatively, there are a number of public transportation options. • Will food be provided? Yes. Sabbath lunch and dinner will be provided. • Is the venue wheelchair accessible? Yes. There are also 179 spaces in the recommended P1 car park. Pre-book your accessible parking space at www.sydneyolympicpark.com.au/parking/accessible_parking. • Will anything be happening on Sunday? No. 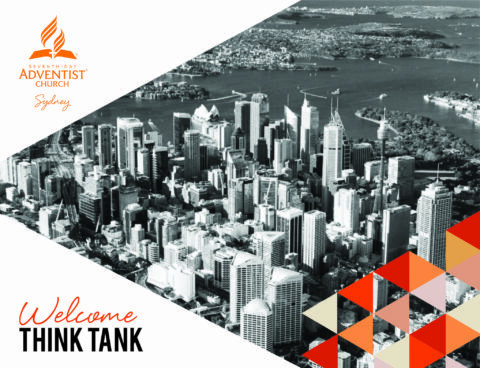 The THINK TANK is held over Friday and Saturday only. If you have specific questions that are not addressed here, please contact us on (02) 9868 6522 or send an email to Patricia at patriciagoncalves [at] adventist.org.au.